We service all automatic and manual transmission needs including transmission repair and can rebuild any transmission for domestic, European and Asian cars. Is your clutch slipping? Vehicle not going into gear? These are just a few symptoms indicating that your manual car's clutch may need to be replaced. 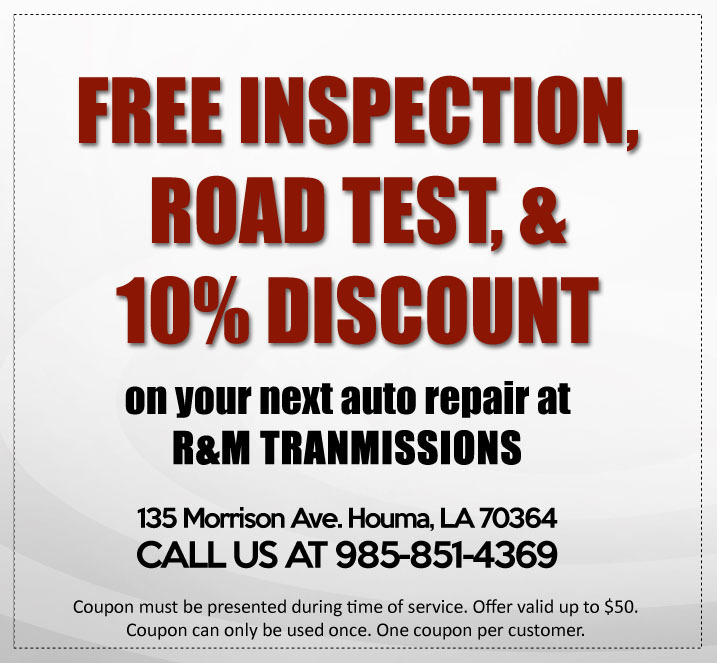 R & M Transmission is a locally owned & operated transmission repair company that services Terrebonne, Lafourche and neighboring parishes. 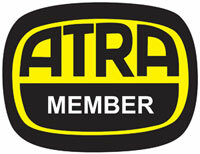 With over 34 years of experience in the automatic and manual transmission repair business. R & M Transmission has a reputation of producing high quality service using state of the art equipment. Our technicians are highly skilled and well trained to provide excellent service for every customer. Located in the Houma area, we service the following communities: Houma, Thibodaux, Lockport, Des Allemands, Morgan City, Raceland, Grand Isle, Golden Meadow, Galliano, Larose, Bourg, Chauvin, Cocodrie, Dulac, Dularge, Grand Caillou, Montegut, Schriever and surrounding areas. 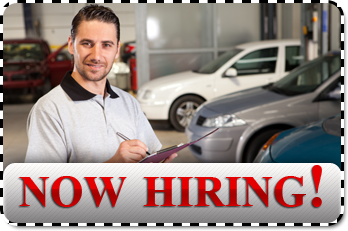 R & M Transmission is now hiring qualified technicians. If you are interested in joining our expanding team, click here to send your resume.